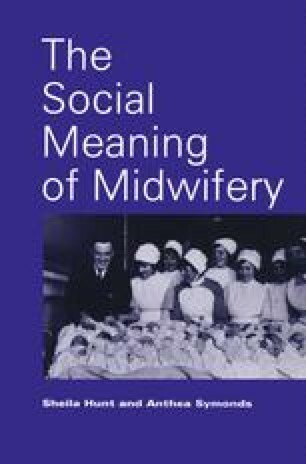 What exactly is a midwife and what are her function and status in the hospital process of birth? These are questions which a cultural stranger would ask and they need to be carefully considered. In order to do this, we have to throw away our common-sense assumptions and begin to look in more depth at the conventional and accepted position of the midwife.